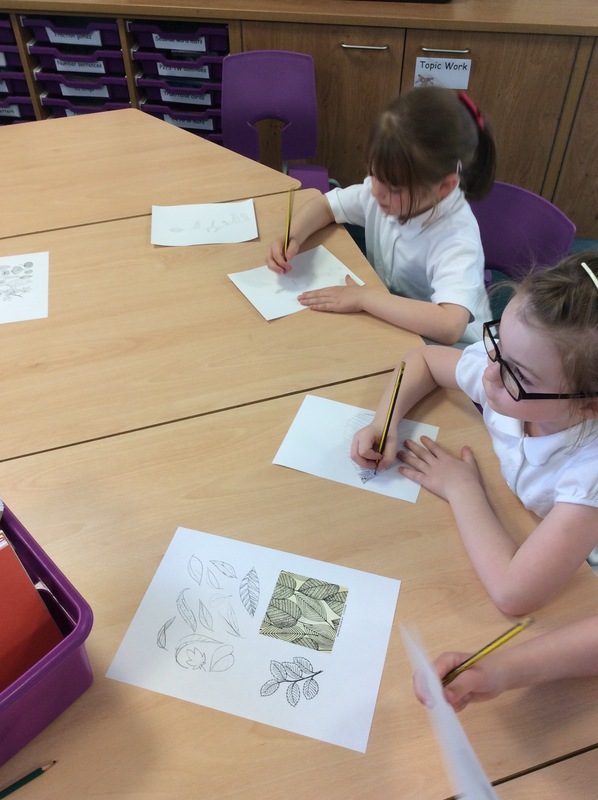 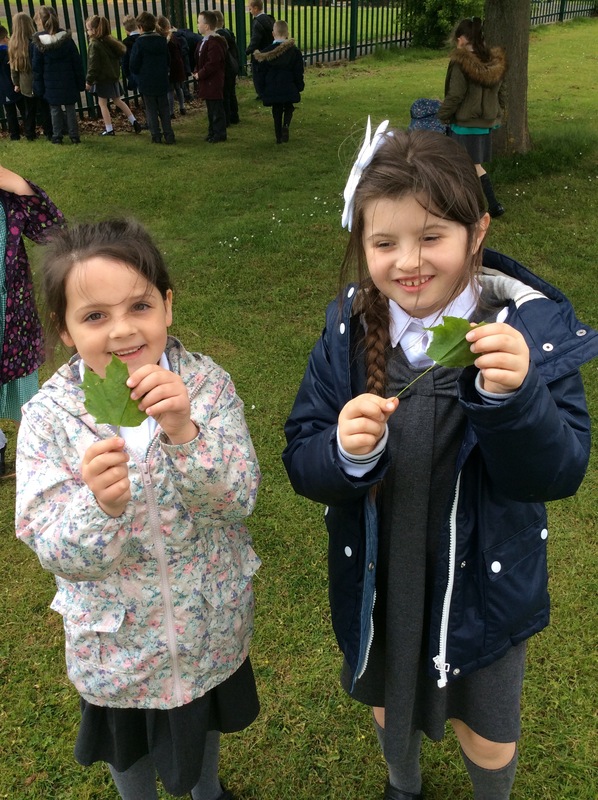 As part of our topic we are learning all about the woodland. 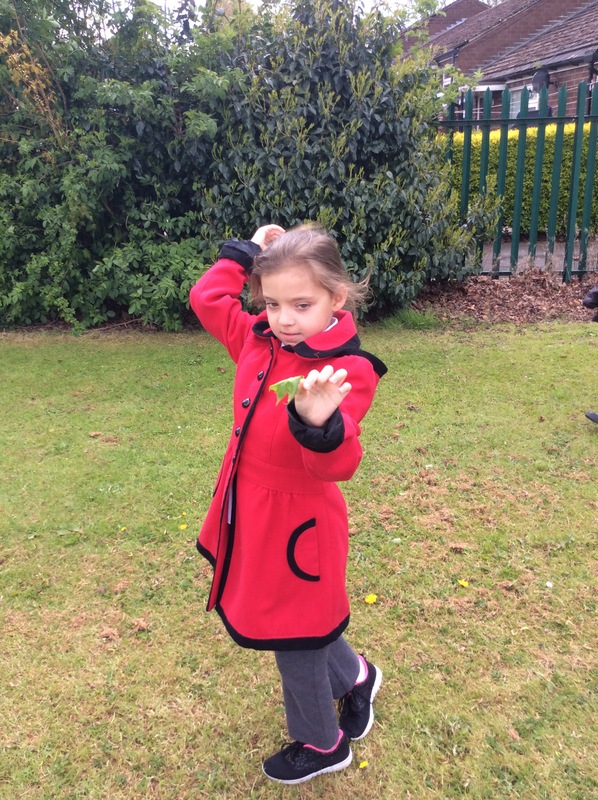 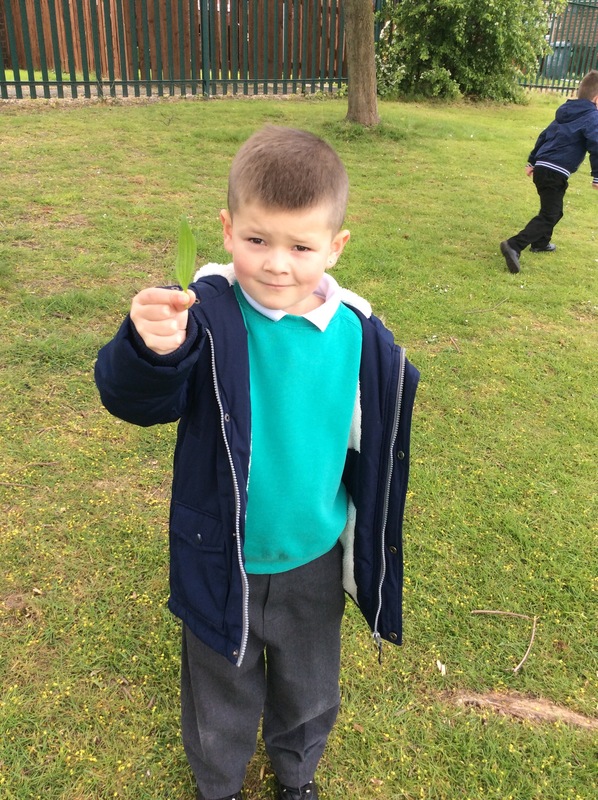 To start us off we went out into our school grounds and collected leaves, carefully looking at their patterns and shapes. 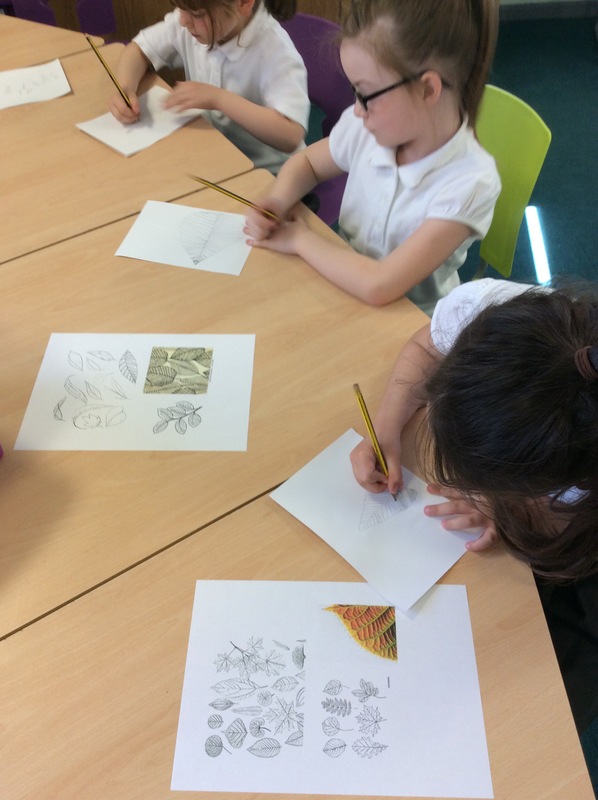 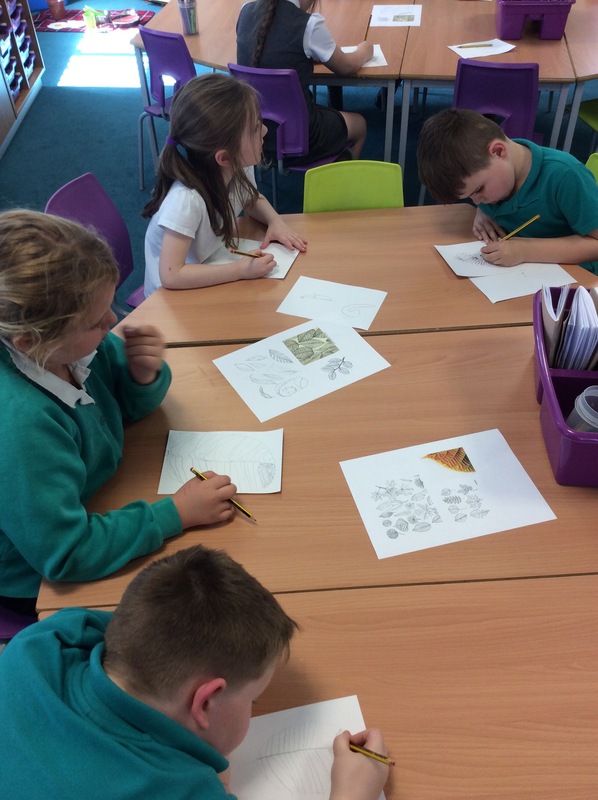 We then created our stunning art work using marker pens and patterns.